Jennifer Aniston Was Worried About This During Justin Theroux's Proposal! 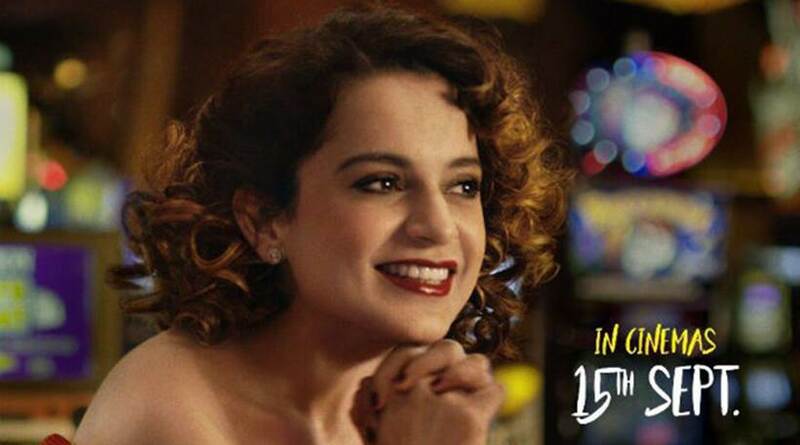 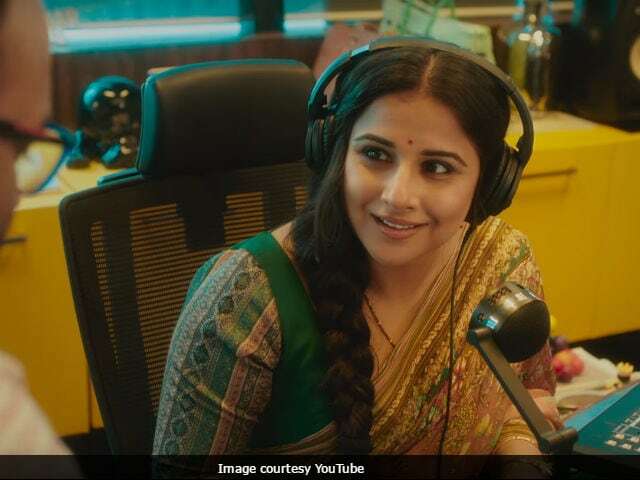 Vidya Balan starrer 'Tumhari Sulu' teaser released! 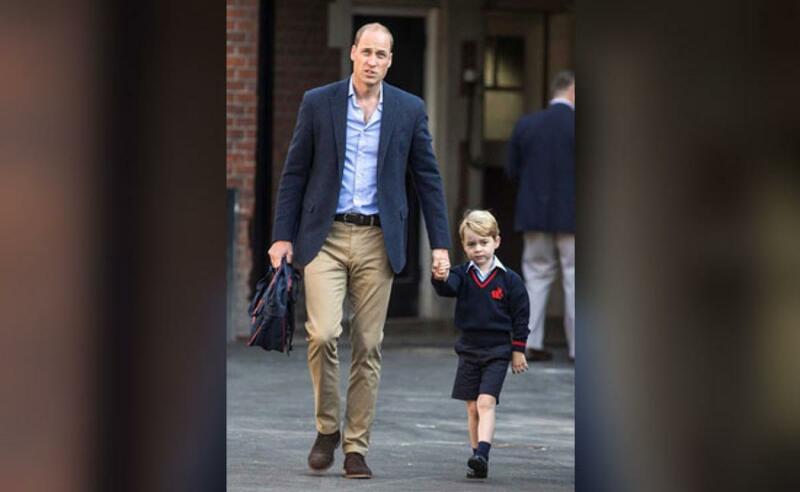 George, whose formal title is Prince George of Cambridge, is known as George Cambridge to his classmates at the Â£17,600-a-year (19,200-euro, $23,000) school.